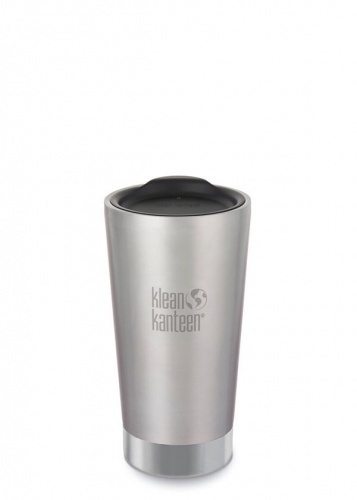 Our Summary: Perfect to convert your hot drinks Klean Kanteen tumbler or pint cup to a cold drinks summer one! Use for smoothies and cold drinks out and about or at home. Will keep your drinks cool for ours. The perfect accessory for the 16oz Insulated Tumblers and Steel Pint Cups and to save the planet from plastic straw waste. Great for smoothies, pressed juice or iced coffee, the Straw Lid Set makes sipping safe, easy and spill resistant. 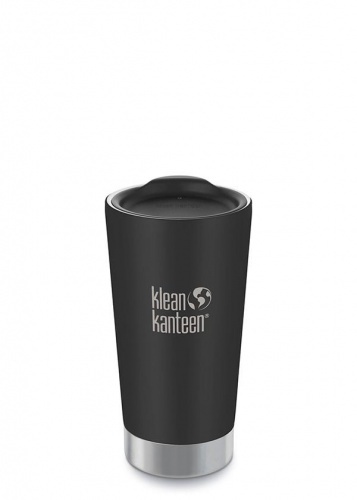 The straw is made from high quality 18/8 stainless steel with a safe, food grade, removable soft silicone tip. The press to fit lid is spill-proof (but not leak proof), BPA-free and easy to clean with a removable silicone gasket. 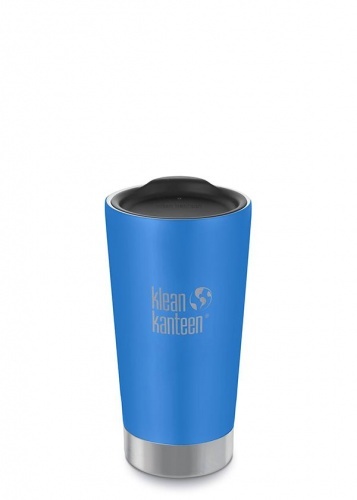 The set also comes with a straw cleaning brush made of 18/8 stainless steel and natural palm fibre bristles to make it easy to keep the straw maintained, clean and easy to go from smoothies to coffee to water. A great solution to single use straws and easy hydration! Most lids and caps are top-rack dishwasher safe; however, hand washing is recommended for all painted Kanteen bodies and food canister lids.